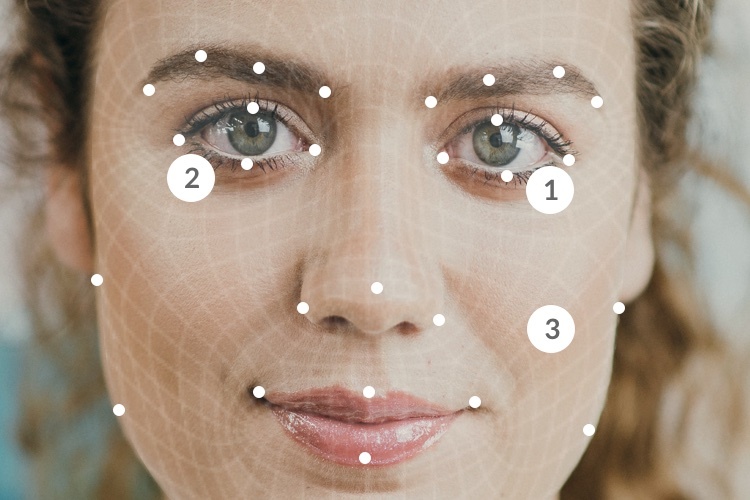 Beauty solution company Revieve has found that providing skin analysis of selfies for online shoppers can increase customer conversion by 50%. 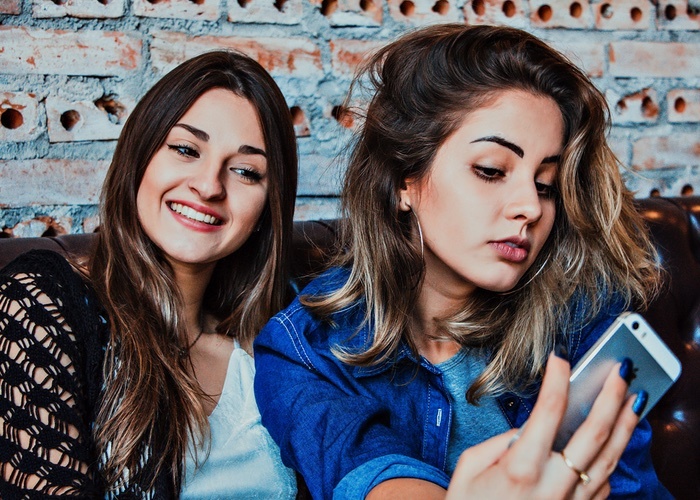 The study was carried out across four continents through retailer and brand websites that use Revieve’s Digital Beauty Advisory solution, which helps customers discover personalised recommendations for skin care concerns. Analysts examined the conversion and purchase actions taken as a result of performing an online skin analysis. According to Parkkinen, these results show the authoritative power of the selfie in the marketplace. 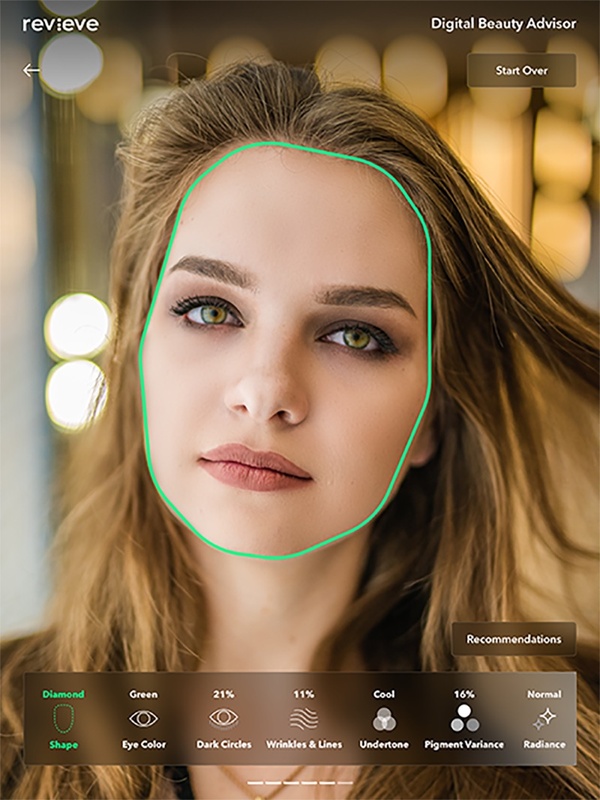 He added: “This insight proves how tremendously powerful an online selfie analysis can be for beauty brands and retailers in building trust, increasing engagement and ultimately offering a more personalised beauty-shopping experience online. Revieve works with a range of beauty companies, its latest being UK-based beauty e-tailer Jolie. 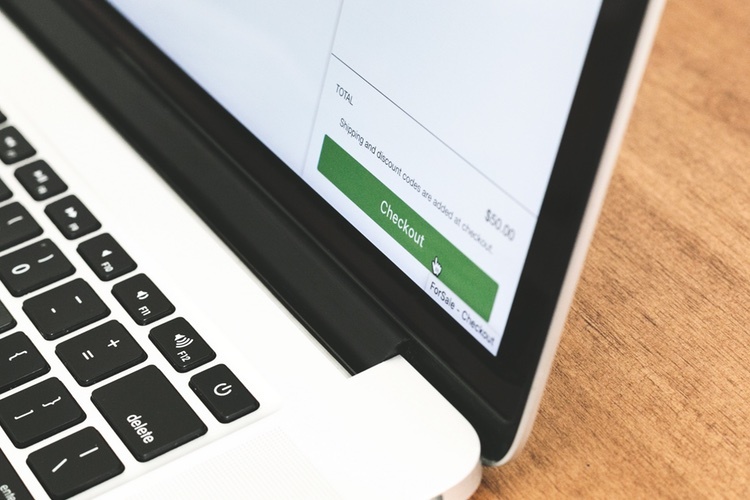 By using the platform, Jolie’s shoppers will be able to select products that are best suited to them from the products stocked online. 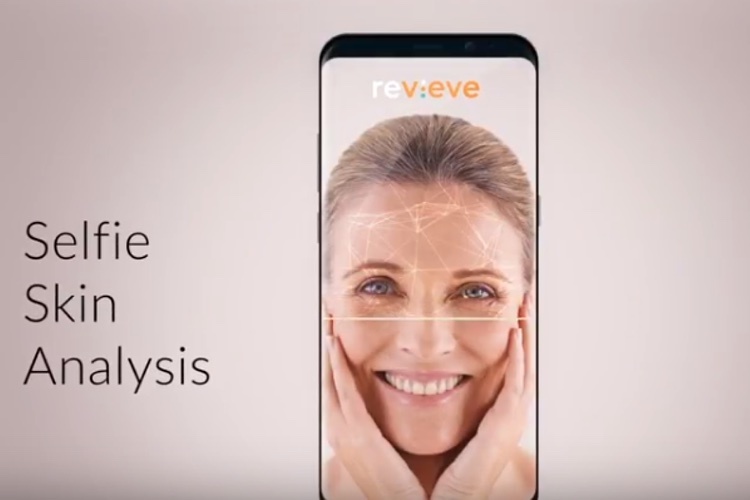 Jolie’s E-commerce Manager Hanna Sairinen said: “We’re thrilled to be working with Revieve and are delighted to be able to provide our shoppers with an innovative solution helping them find products individually for their skin concerns and needs based on their selfies. The brand has already seen more than 20% of shoppers using the service and buying thanks to the skin analysis service.